Nathan Englander grew up in an insular Jewish world and still says that "the whole world is Jewish to me." 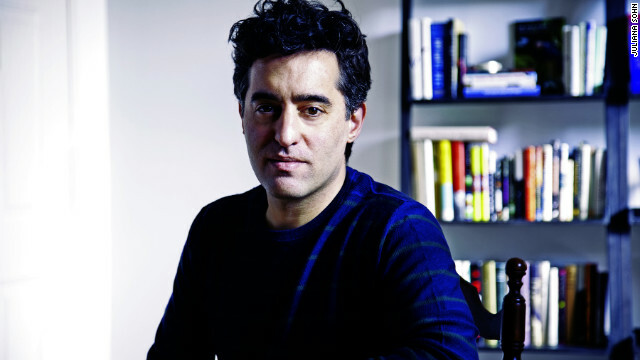 (CNN) – Nathan Englander’s characters are always looking over their shoulders. They’re Jews, mostly, often of an intensely devout stripe, but whether they’re Israeli settlers, Orthodox youngsters or thoroughly assimilated middle-class New Yorkers, they’re waiting for judgment, either from history, a disappointed God or their next-door neighbors. They’re straddling worlds and don’t want to put a wrong foot in either. The concept of identity and its burdens is close to his heart. Staff Sgt. 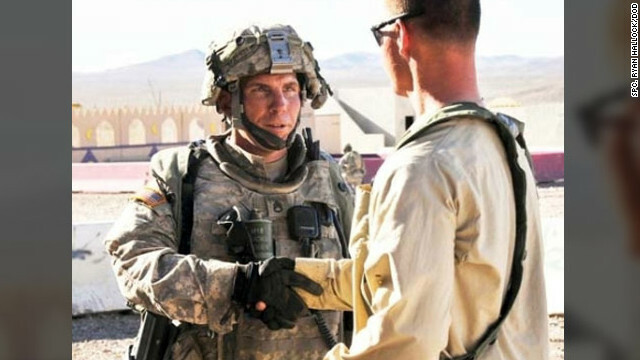 Robert Bales, left, is accused of killing 16 Afghan civilians. We now know the name of the man accused of leaving his combat unit in Afghanistan's Kandahar Province on March 11, walking into two Afghan villages and murdering 16 innocent people, including 9 children. The narratives we are supposed to follow here are clear, and each absolves the rest of us of any sin. Staff Sgt. Robert Bales was mentally unstable and went off the deep end. Or perhaps he was a cold-blooded killer all along. Either way, he deserves to be separated from the rest of us by life in prison, or worse. But why is this 38-year-old husband and father of two sitting today in solitary confinement at Fort Leavenworth, Kansas? I do not know. I suspect, however, that the answer is more complicated than the simple stories we tell ourselves in these circumstances.